'The rock cast a sharp, dark shadow over a shape huddled on the ground. Please don't let it be the boy, Colomba thought. Her silent prayer didn't go unanswered.  The corpse belonged to the mother.' When a woman is beheaded in a park outside Rome and her six-year-old son goes missing, the police unit assigned to the case sees an easy solution: they arrest the woman's husband and await his confession. But the Chief of Rome's Major Crimes unit doubts things are so simple. Fed through the gloved hand of a masked kidnapper who called himself 'The Father', Dante emerged from his ordeal with crippling claustrophobia but, also, with an unquenchable thirst for knowledge and hyper-observant capacities. All evidence suggests that 'The Father' is back and active after being dormant for decades. But when Colomba and Dante begin following the ever-more-bizarre trail of clues, they grasp that what's really going on is darker than they ever imagined. 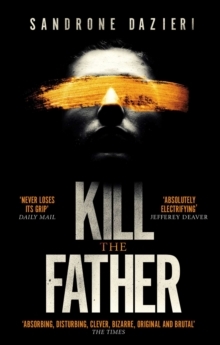 What readers are saying about Kill the Father: `Kill The Father is absorbing, disturbing, clever, bizarre, original and brutal. 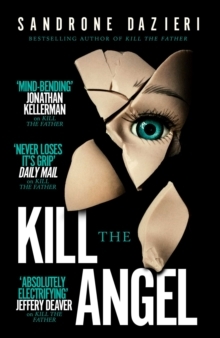 Brutal and frighteningly realistic, it never loses its grip' Daily Mail '[a] fascinatingly complex thriller' i newspaper 'An intelligent thriller... very entertaining' Jake Kerridge, Sunday Express `Sandrone Dazieri's intricate character-based thriller is undoubtedly a gripping read...a deliciously dark journey which provides a genuinely satisfying conclusion' Crime Scene 'Absolutely electrifying. 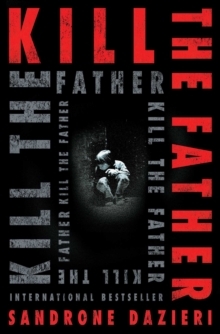 Kill the Father is one of those rare treasures: a page-turning thriller--in every sense of the phrase--that is also brilliantly nuanced and rich with insight into the complex and compelling minds of those, good and bad, who inhabit its pages. This novel is the new definition of a one-sitting read' Jeffery Deaver `Police politics and military operations add to the complexity and interest of this unrelenting, adrenaline-fueled novel, with a final twist serving as a setup for a sequel. In Dante and Colomba, Sandrone Dazieri has created two of the most memorable characters in modern crime fiction' Jonathan Kellerman 'An intense, gripping, and entirely unforgettable story - part psychological puzzle, part police procedural, and part conspiracy theory. 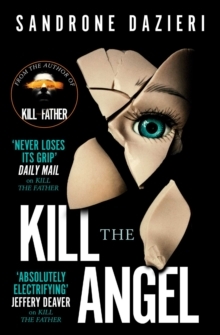 Mr. Dazieri has written a thriller of the highest order.